The Franklin County Commissioners appointed rabbittransit as the Shared Ride provider for the County. 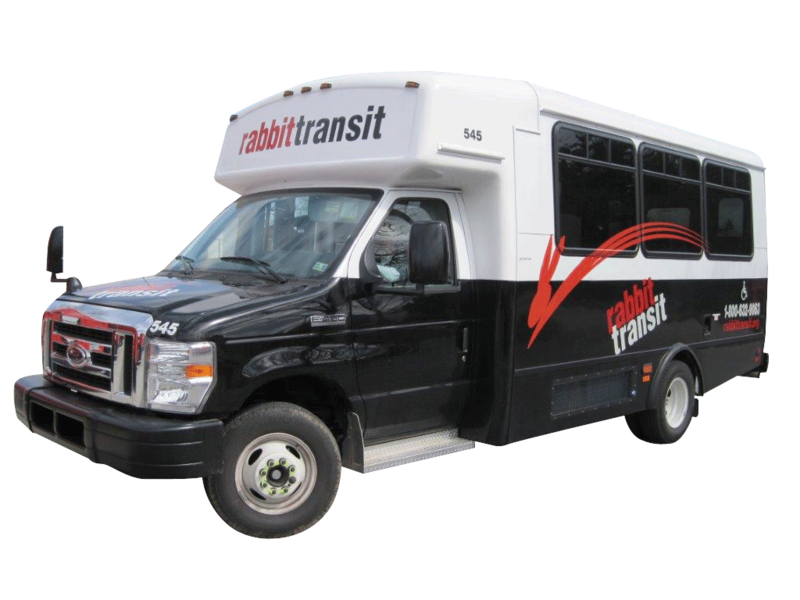 rabbittransit is a multi-county municipal transportation authority. In addition to Franklin, rabbittransit also currently oversees shared ride operations in York, Adams, Columbia, Cumberland, Montour, Northumberland, Perry, Snyder and Union counties. Customers can schedule rides by calling (800) 632-9063.